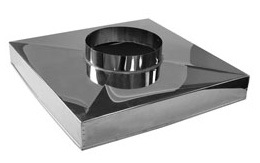 Our store features chimney liners from Olympia Chimney, including the Foreverflex stainless steel chimney lining system. 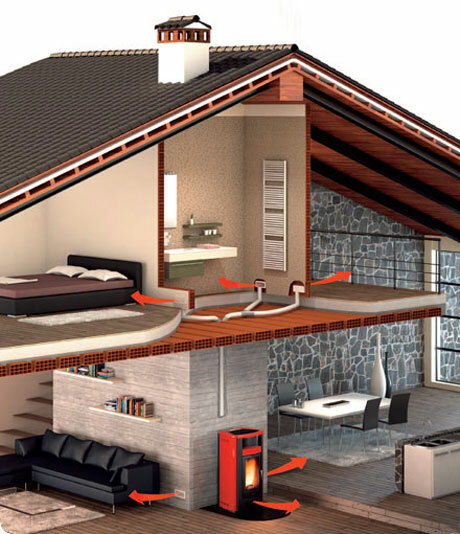 We only install insulated chimney liners which exceed UL standards and are made to withstand multiple chimney fires. Anthracite Rice and Nut coal sold by the bag or ton. 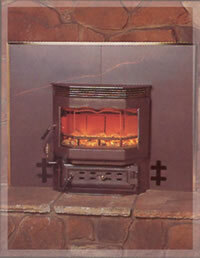 Energex High Quality Premium Hardwood Pellets, sold by the bag or ton. We offer delivery on all of our fuel products! 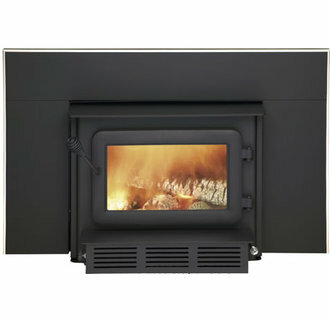 Fuego Flame wood-burning fireplaces can operate with the damper 95% closed and use convection heat to run the blower up to 250 CFM with no electricity needed. click here to learn more. One of our top brands. 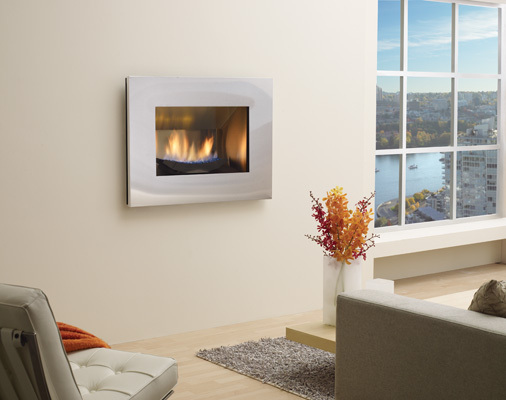 Regency fireplace products are incredibly efficient yet simplistic in design. 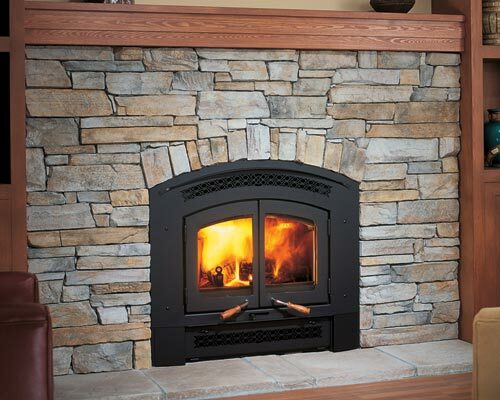 There are too many fireplace products in the industry that nickel and dime the customer overtime and a Regency is not one of them. 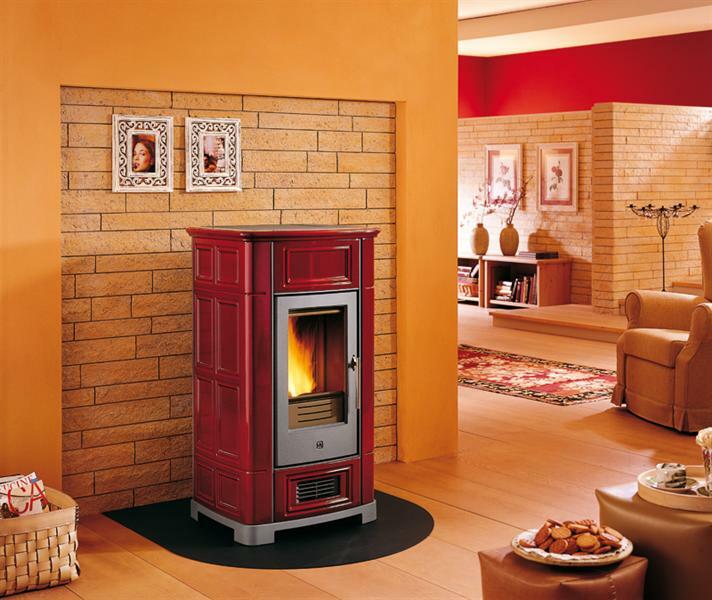 Quality Canadian made units, these stoves, inserts, and fireplaces last for a very long time and tend to not have many problems. Considering that we deal directly with the manufacturer and not through a distributor, it is very easy for our customers to utilize the excellent warranties that Regency offers for their products. 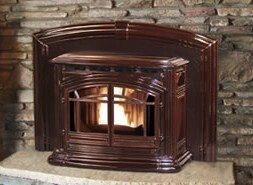 Stop in our showroom or check out Regency's website to learn more info. 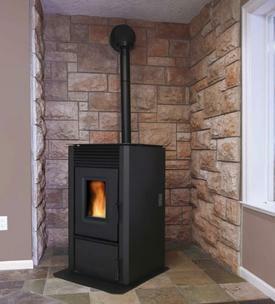 Another great manufacture of hearth products. 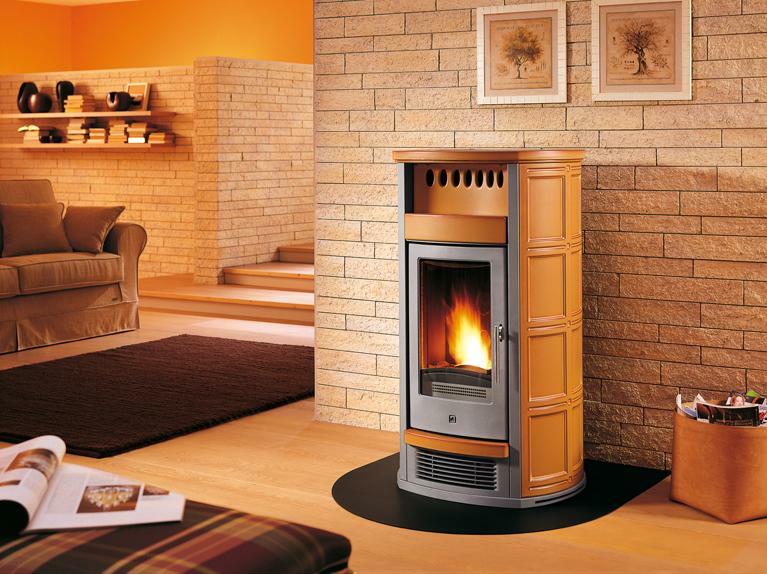 Although Enviro makes excellent quality wood and gas units, they are renowned for their multi-fuel pellet stoves and inserts. 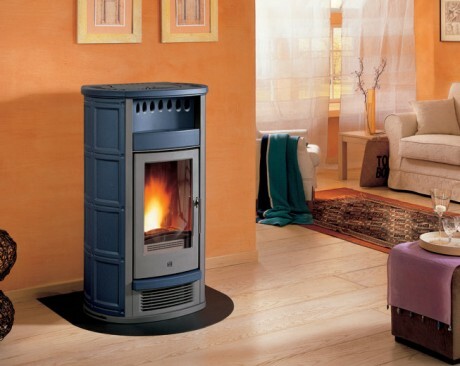 Enviro makes such good quality pellet stoves that they have been hired by other high end hearth manufactures to build Enviro pellet units under other brand's names. 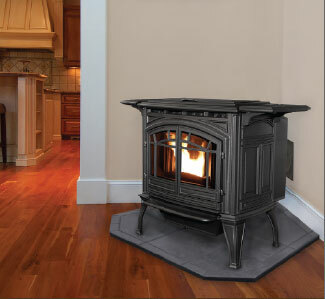 A perfect example of American manufacturing at its best, Keystone manufactures their quality coal stoves, inserts, and furnaces right here in Pennsylvania! 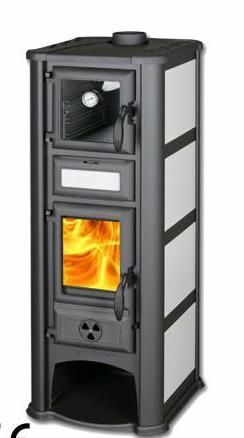 These units are simplistic in design yet incredibly efficient in how they burn fuel. Some of Keystone's units burn anthracite rice coal so efficiently that they can be direct-vented right out the side of your house, not requiring a chimney that goes above the roof line. 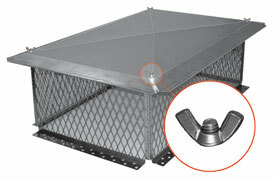 This feature will save you a significant amount of money in venting material costs. 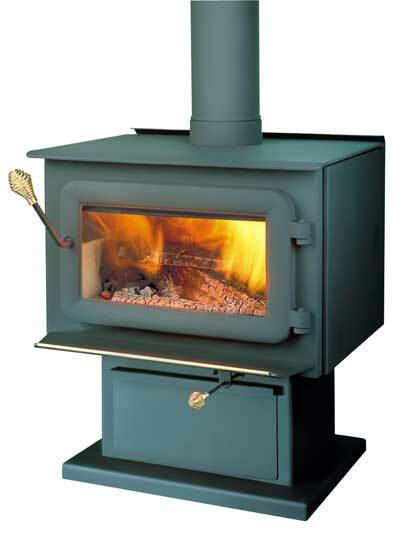 Available options for Keystoker stoves and furnaces are the hot water coil and the hot water base board kits. These affordable kits allow you to hook up your Keystoker to your existing hot water heater or hot water base boards. 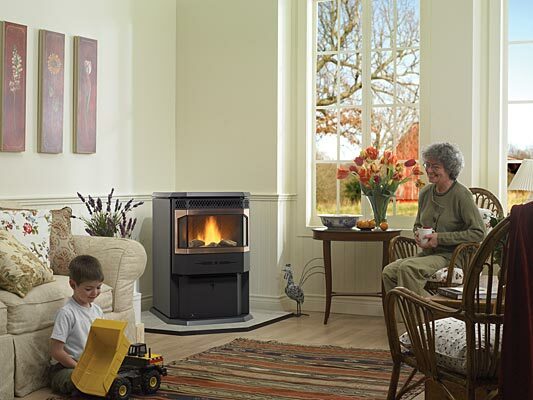 This option can make you completely independent from other heating sources such as propane or oil. The Canucks truly understand the meaning of the phrase 'Arctic Winter'. So, naturally they know how to make a good stove. 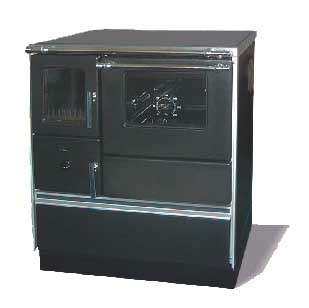 Our Flame Energy stoves and inserts are Canadian made units that produce a ton of heat and are built to last. 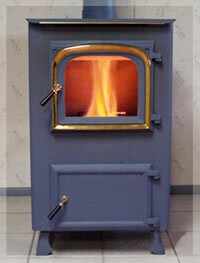 With our Flame insert producing 75,000 BTUs, you know you getting a bang for your buck with these units. 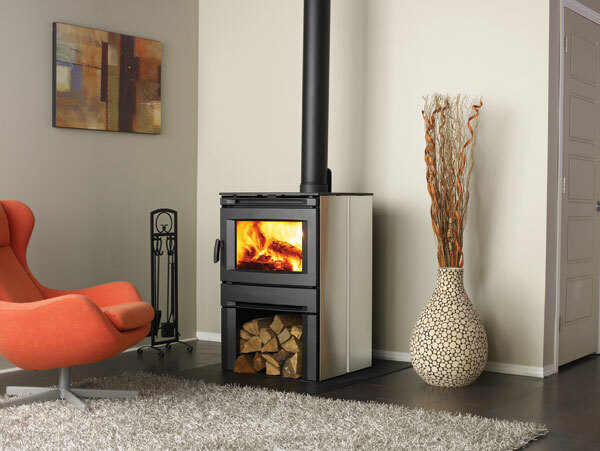 For their price, Flame Energy stoves and inserts are definitely a great value. A grill, a smoker, and a pizza oven in one! 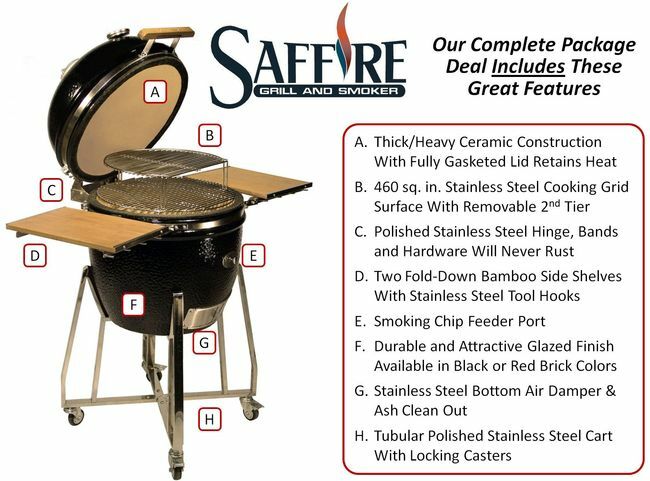 If you are looking for a versatile grill that will out live you, then you should probably a Saffire. 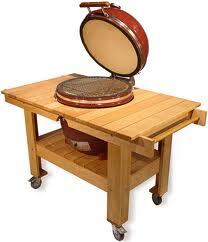 There are so many reasons while you will love kimado style cooking on a Saffire Grill, so lets break it down. With natural lump charcoal you burning half the amount of charcoal that you would be burning with briquettes charcoal. No accelerants used in lighting these units so the flavor you get is clean and natural. 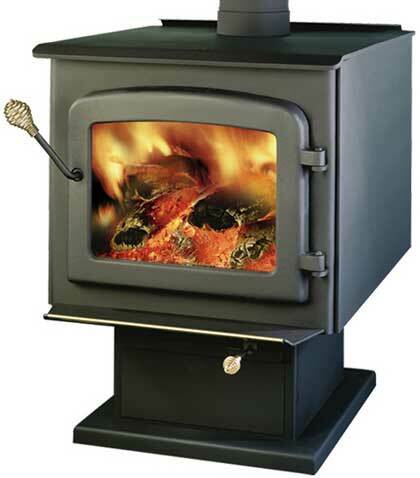 Very easy to control the temperature throughout the day without having to relight your coals. Cook some burgers for lunch; bank down the air; come back a few hours later, throw some more charcoal on and you good to for dinner! One inch ceramic frame acts as a great insulator, smoke meat when its 10 degrees outside and know that your grill is going to maintain temperature. The Saffire has two features that make it a significantly better grill than the Green egg. 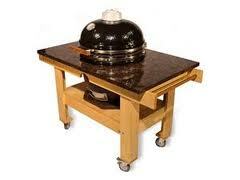 It's hardware is all stainless steel unlike the Green egg's hardware which rusts up overtime. It also has a chip feeder used for smoking; perfect for when you need to put more wood chips on the chip plate but you don't want to open the lid and lose all of your heat. Use the Saffire's heat deflector plate to get those juicy slow cooked roasts without drying out the meat. 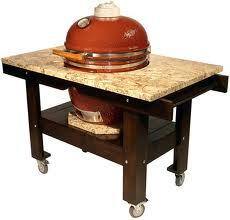 Cook pizza or Bread using the Saffire pizza stone. We often cook pizza on this grill at the shop on Saturdays, with the right ingredients, its better tasting than buying one from a pizza shop! With all that being stated, we think it's best for you to come into the shop to see these units for yourself. We do grilling demonstrations every Saturday in the summer months be sure to stop buy and see what every one is talking about. Finally, you have a chance to make your annoying neighbor feel like a loser when start smoking on a beautiful Saffire that clearly trumps his Green egg. Some of our favorite cheesy slogans that we've come up with include: "Not a Green egg knock off, a Green egg KNOCK OUT!" and " If you have a balcony, throw your Green egg over the side of it. Then, buy a real grill, buy a GEM...buy a SAFFIRE!!" 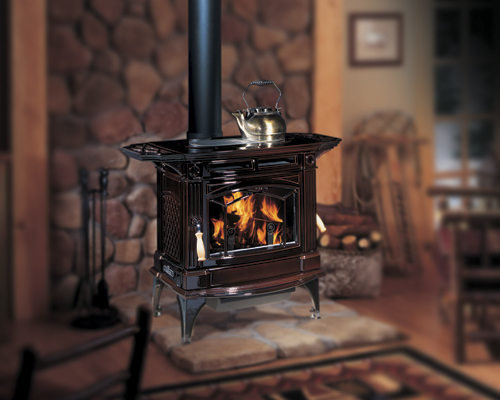 We love these Cook stoves! 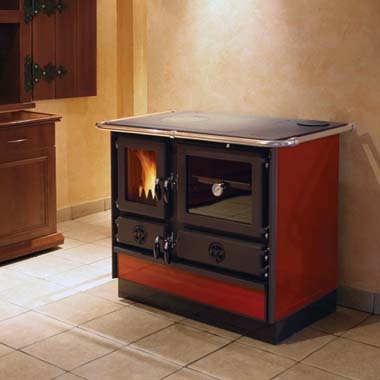 Sopka European Cook stoves are a shop favorite because of their ability to burn wood or coal. 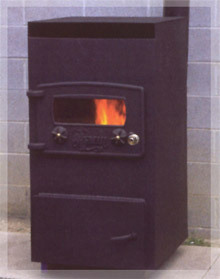 With their denser fire brick and cast iron grate design, these units burn any type of anthracite coal with ease! 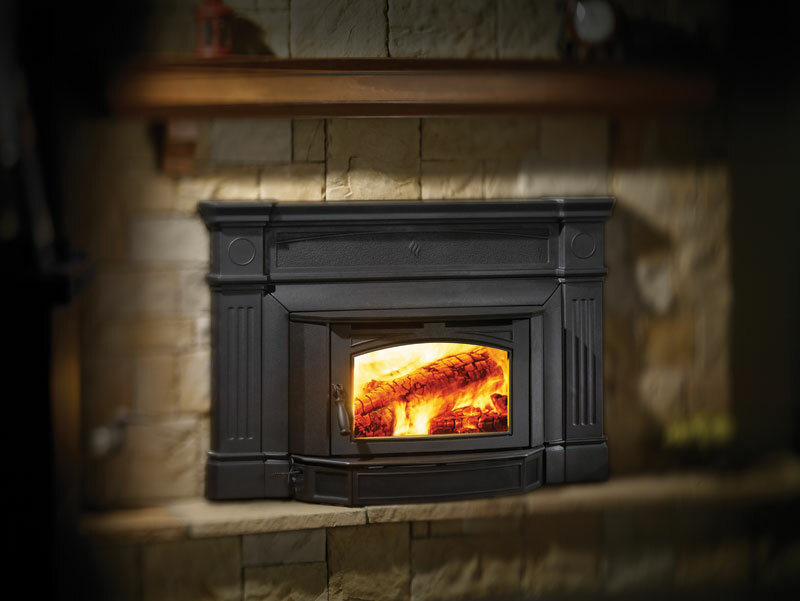 you can throw a few pieces of kindling in the firebox to quickly fry up some eggs in the morning and then when you are done, shovel in a few scoops of nut coal and these units will produce radiant heat for your house all day while your at work! Or if its the summer time and you don't want to produce the extra heat, just burn wood instead of coal when you are cooking or baking. Perfect for those long storm power outages.